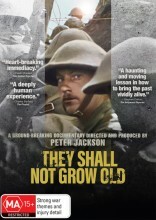 They Shall Not Grow Old DVD is directed and produced by Peter Jackson. 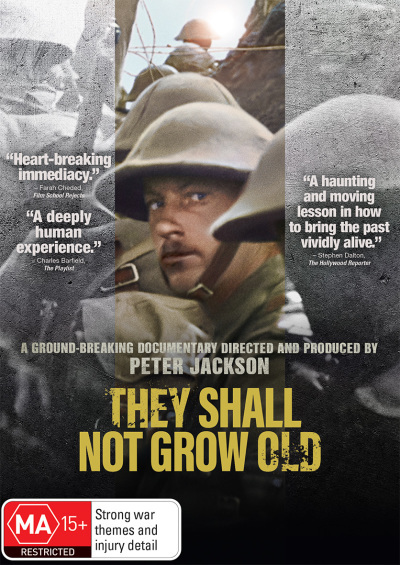 Employing state-of-the-art technology to transform audio and moving image archive footage more than a century old, Peter Jackson brings to life the people who can best tell the story of World War I: the men who were there. Driven by a personal interest in the conflict, Jackson sets out to explore the day-to-day experience of its combatants. Click the button below to add the They Shall Not Grow Old to your wish list.